Coaching Connect is here to support coaches in finding their authentic voice. As coaches we can have a profound impact on the world when we connect with our deeper wisdom and purpose. When our clients sense our ‘authenticity’ it gives them ‘permission’ to stand in their own natural wisdom and creative power. We (Liz and Stu) are inspired by the generosity and the energy of the coaching community. We realise through collaboration, contribution and community we (as coaches) can make a positive difference in the world. We want to celebrate and acknowledge the work, energy and impact of coaches and coaching. This is what Coaching Connect is all about. Coaching Connect works on many levels. On a practical level it provides ideas, tools and techniques to support coaches developing their businesses. There are opportunities to watch videos, read blogs and join networking events. On another level it is encouraging coaches to step out and step up. We see the role of coaches as taking a lead in helping the world to connect with self, others and spirituality – the deeper aspect of the human experience. In 2015 we cycled across the UK with our labradoodle Buzz to interview 3P practitioners. Here’s Buzz’s video blog! Liz Scott (a former BBC reporter) is now at the forefront of developing coaching in education. Her coaching skills courses (via her business Liz Scott Coaching & Training) are developing skills amongst children, teachers, TAs and parents. The ‘Three Principles’ underpins her work as a coach and trainer. 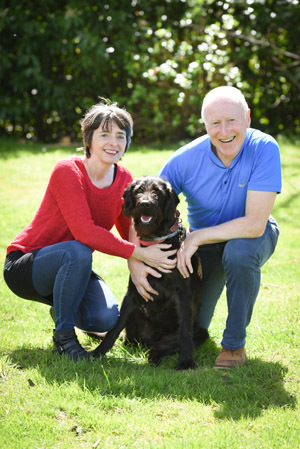 Liz and Stu are an inspirational couple (they are a husband and wife team) and have a genuine desire to help and support others. 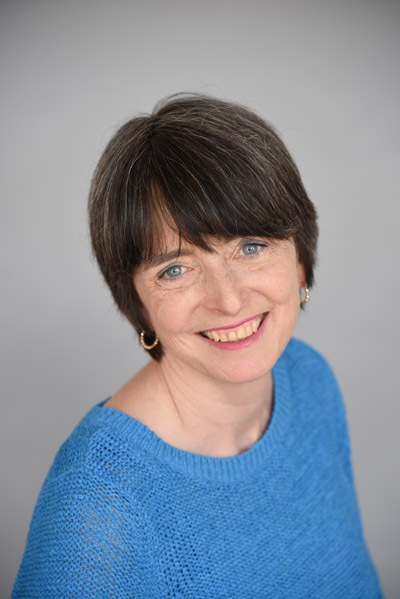 Liz co-founded Coaching Connect with Stu as a place for coaches to connect and recharge their batteries in both a virtual (online) environment and face to face (Coaching Connect Events). In her spare time Liz plays the saxophone, walks her labradoodle Buzz and has been involved in some long distance cycling (including Land’s End to John O’Groats). Stuart Newberry (a retired detective superintendent) has an infectious enthusiasm for life. 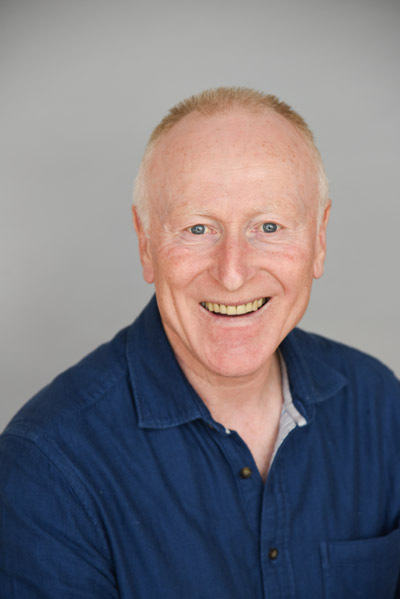 He is often at the forefront of initiatives; one of the most recent is to develop a cadre of pro-bono coaches to support Embercombe, an organisation dedicated to developing people and promoting sustainability. Stu has an impressive record of coaching leaders and is currently weaving his understanding of the Three Principles into his work. He is a coaching skills trainer and works with Liz in schools and education. Stu also provides supports for police officers during the transition into retirement. He is an avid cyclist, keen golfer and enthusiastic singer. Stu is currently plotting the next cycling adventure now that Buzz the labradoodle is able to come along too in his own chariot.